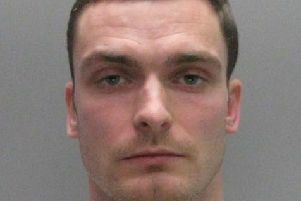 Shamed former Sunderland footballer Adam Johnson is set to leave prison this week, after serving half his six-year sentence, according to reports. 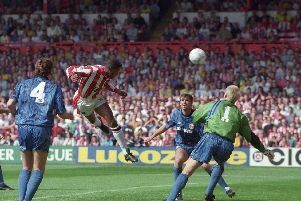 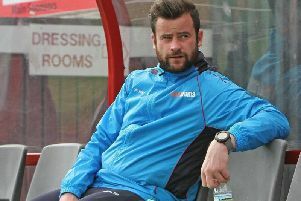 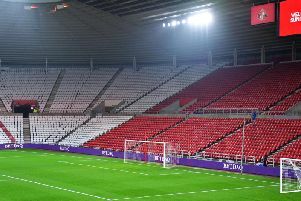 Grant Leadbitter says he is 'here to do a job' after completing an emotional return to Sunderland. 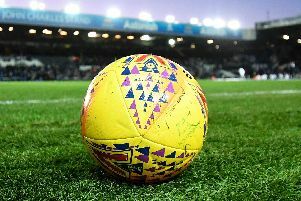 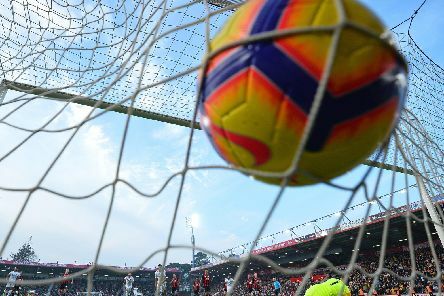 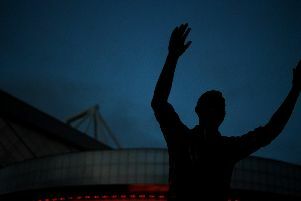 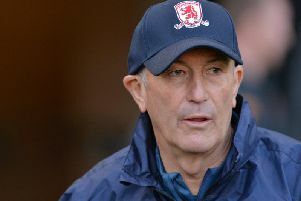 More than 20 suspects have been identified after a police investigation into trouble at a game between Middlesbrough and Millwall. 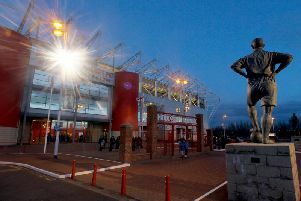 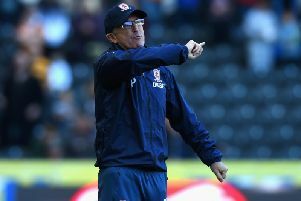 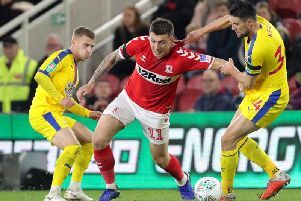 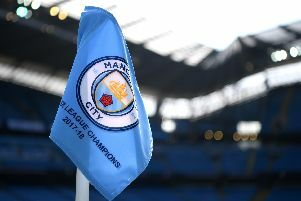 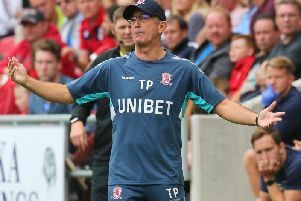 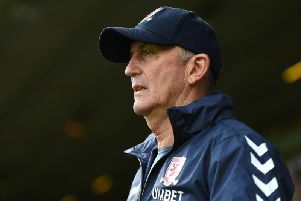 Middlesbrough face Blackburn Rovers and former manager Tony Mowbray at the Riverside tomorrow as they bid to close the gap to the automatic promotion spots. 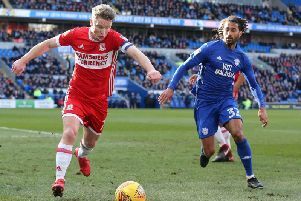 George Saville was delighted with his first Middlesbrough goal after marking his full debut with the opening strike in his side’s 2-0 win over Bolton Wanderers.